Andrei Laptev began singing as a boy alto under the direction of his grandfather, the bass-baritone Vadim Laptev, at the Russian Orthodox Cathedral of Sts Peter and Paul in Stratheld. After completing his Bachelor of Arts degree at the University of Sydney, Andrei began serious vocal study at the Sydney Conservatorium of Music in 2004. He became Assistant Choirmaster of Sydney’s Russian Orthodox Cathedral in 1999 and since 2006 has been choirmaster of Holy Protection Russian Orthodox Church in Cabramatta. 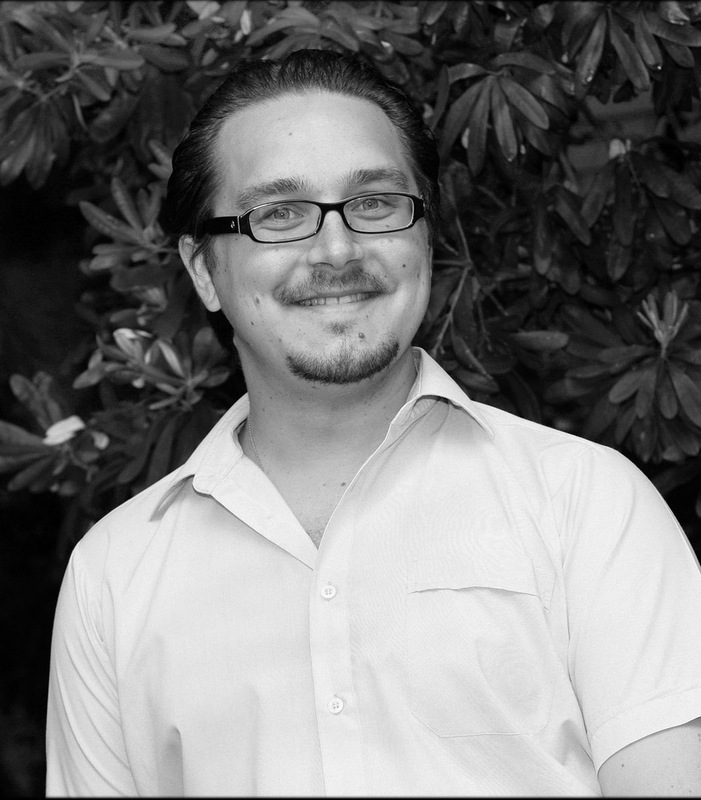 Andrei is a regular performer in ensembles and as a soloist in and around Sydney. He is a member of Cantillation, The Brandenburg Choir, Sydney Chamber Choir, the Singers of St Laurence and many other choral collectives in Sydney. Since 2006 Andrei has been performing in Sounds Baroque, an ensemble touring nswfor Musica Viva in Schools. In 2007 he founded the Chesnokov Chorale, a concert chorus dedicated to the performance of Russian choral music. Andrei has been a member of the Opera Australia Extra Chorus since 2007 and has performed in productions of Tannhäuser, Otello, Lady Macbeth of Mtsensk, Acis and Galatea, Dido and Aeneas and Fidelio. He has been the tenor soloist in performances of Handel’s Messiah, Coronation Anthems and Israel in Egypt as well as Membra Jesu nostri and other cantatas by Buxtehude and J.S. Bach. In 2008 he performed in Puccini’s Messa di Gloria with the National Conservatoire of New Caledonia in Noumea. Andrei has featured as a soloist on a number of recent recordings on the ABC Classics label, including the albums Exaltate Dominum (music of George Palmer), Spain: Great Guitar Concertos with Karin Schaupp, and David et Jonathas with Pinchgut Opera. Andrei was Osmano in Ormindo (2009), and has appeared in Juditha Triumphans (2007), David & Jonathan (2008), L'Anima del Filosofo (2010) and Castor & Pollux (2012) for Pinchgut Opera. This bio taken from the last program in which Andrei appeared.